"That one from Rockett St George's Insta account" I hear you cry! Yes, this is the one. 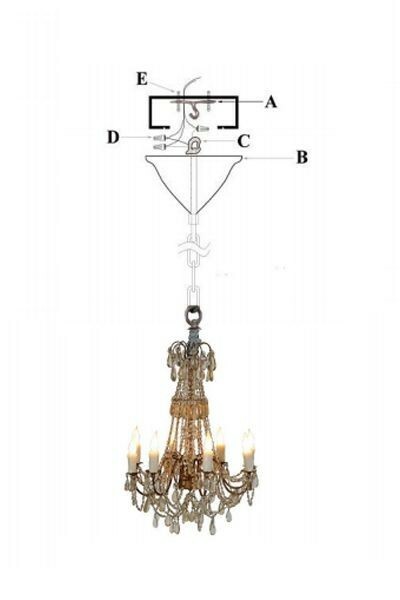 This beautifully glamorous and timeless chandelier is just perfect. 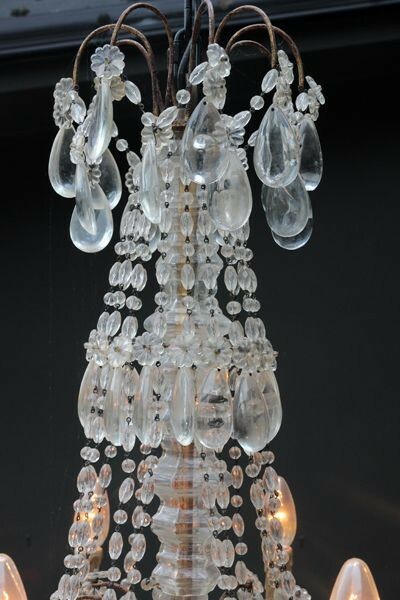 Combined with opulence or used as the main feature in a more subtle space, this Ornate Candle Chandelier is sure to delight. 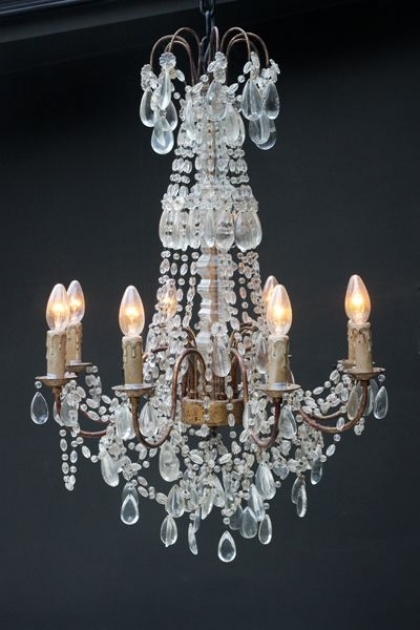 I adore mine, it hangs beautifully in my extension - it sparkles in the light, and it's vintage style finish creates a charming sense of time gone by. 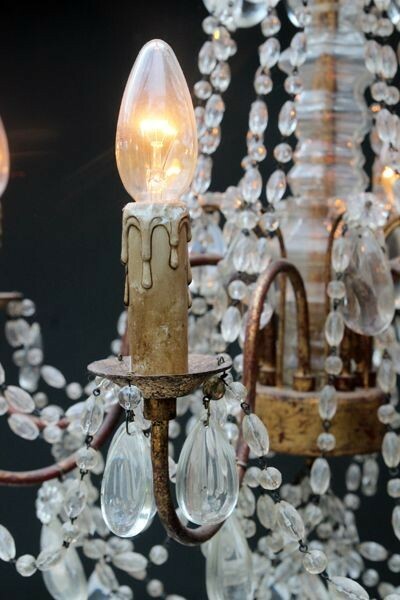 Using a combination of marble, smoked glass and leather in the room will give you a range of textures - a certain hit! Maintenance: For cleaning, wipe with a soft cloth. 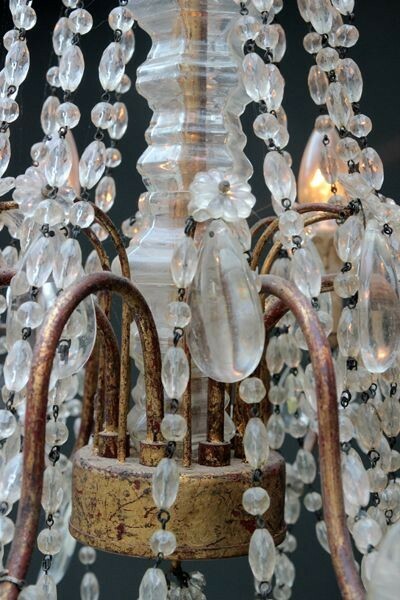 Do not use polishes or cleaners on your lamp. Installation: Please consult a qualified electrician.